Movies often portray college students as individuals living in a fantasy world. You know how it is, sororities and fraternities holding house parties every now and then. What they fail to tell you, is the reality that a college student is forced to live with. Student loans, classes, and deadlines are just some of the things a college student has to deal with. Imagining having to juggle a part-time job with your academics, leaving little time for your social life. Because of this, it’s important for a student to follow a schedule. Unfortunately for a student, they aren’t given the option for a flexible assignment schedule. Instead, they must be flexible with the sample schedule set for them. Why Have a College Schedule? A college schedule is a type of work schedule that is specially designed for the average college student. A student’s day-to-day life can be pretty monotonous. Attending classes, going to work, and doing homework has got to be the most consistent things in a college student’s agenda. However, there are a couple of responsibilities that a student has to attend to regularly. This could be exams, after-school activities, meetings, sports, and so much more. 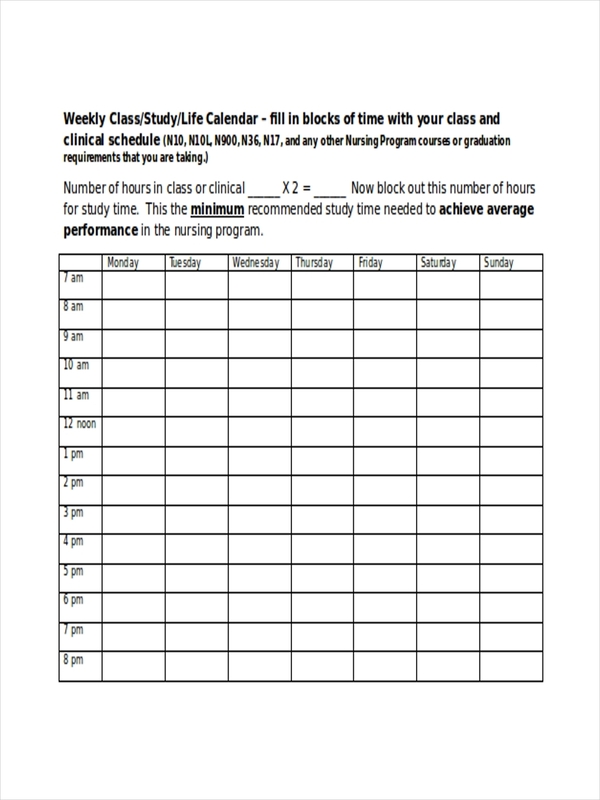 With how crazy things can get, keeping a daily schedule for college can be helpful. 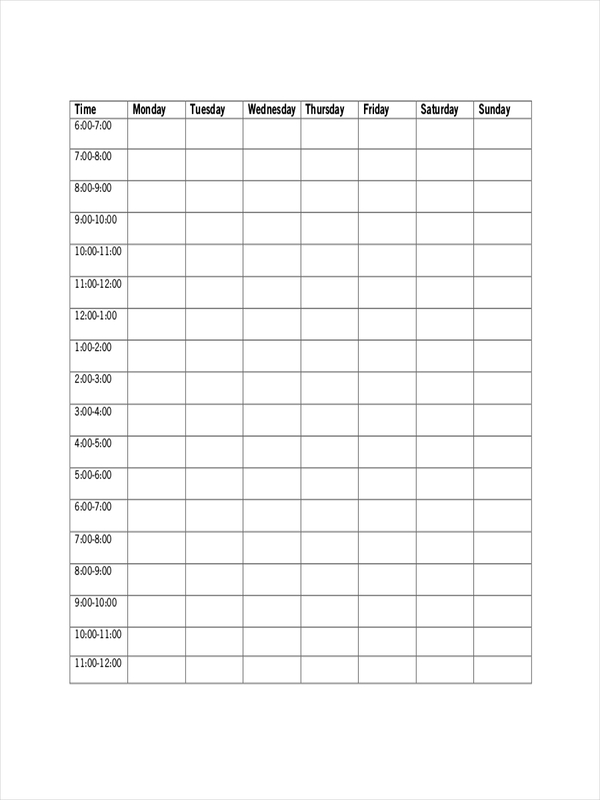 To create a college schedule, you can simply draw a table that looks similar to a calendar. The table should contain the days of the week and a particular time frame based on how you typically start and end your day. There should be enough space for you to fill the schedule with the necessary comments and reminders. 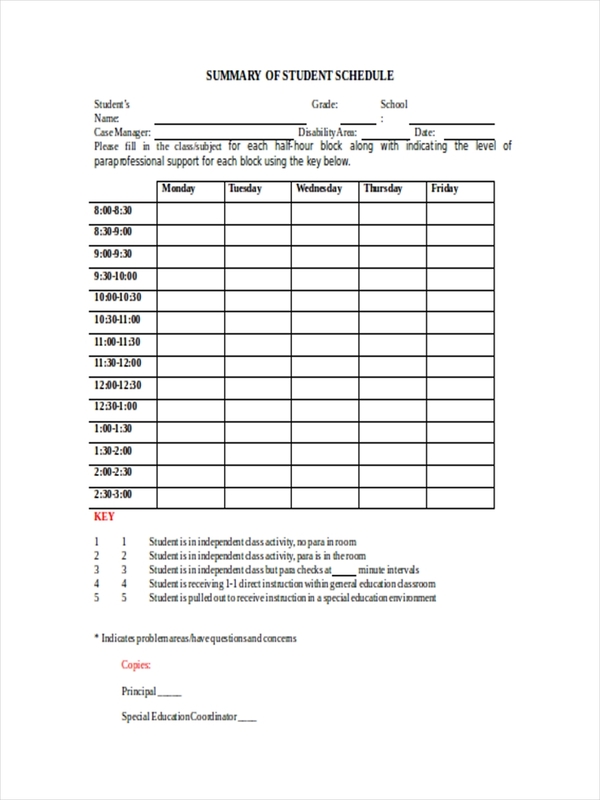 You can also create a template of your activity schedule that contains a complete layout of your class and work schedule. 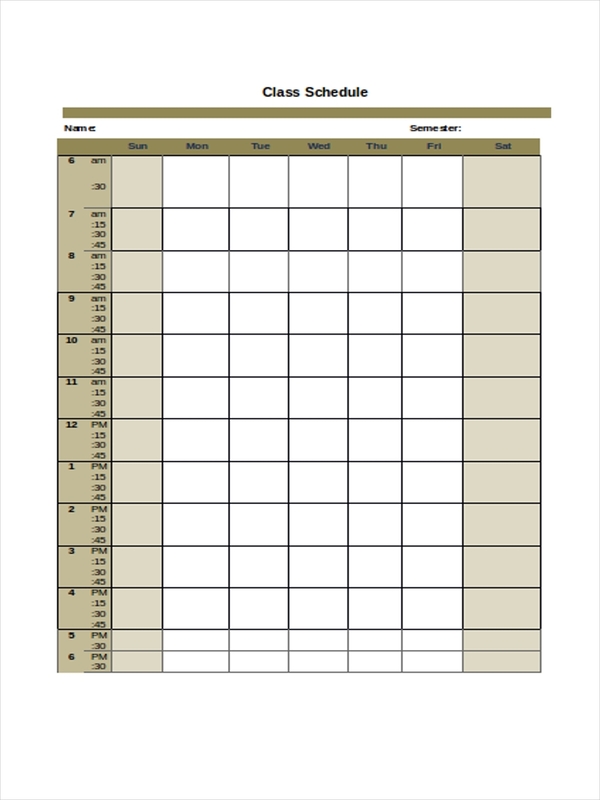 This way, you can simply paste notes with activities and events that are set for a particular day and time. 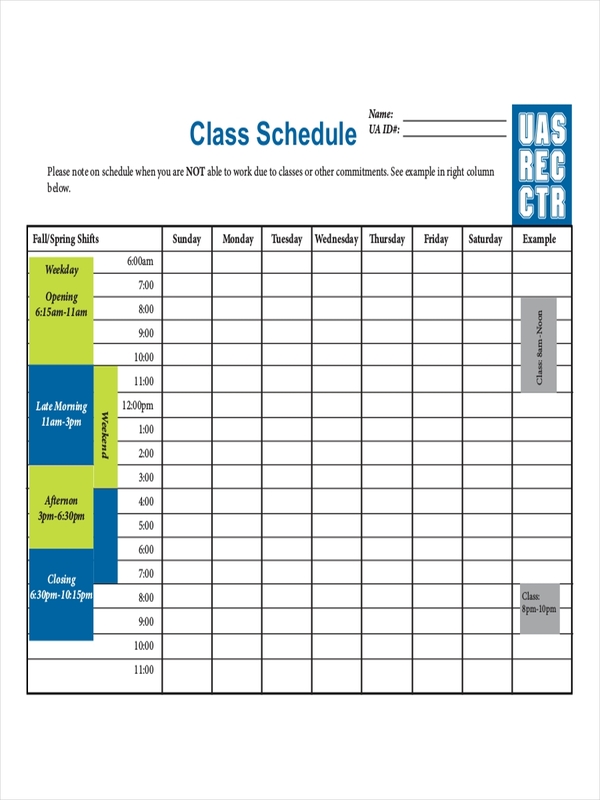 Similar to a student schedule, a college schedule should be well-regulated for it to be useful. 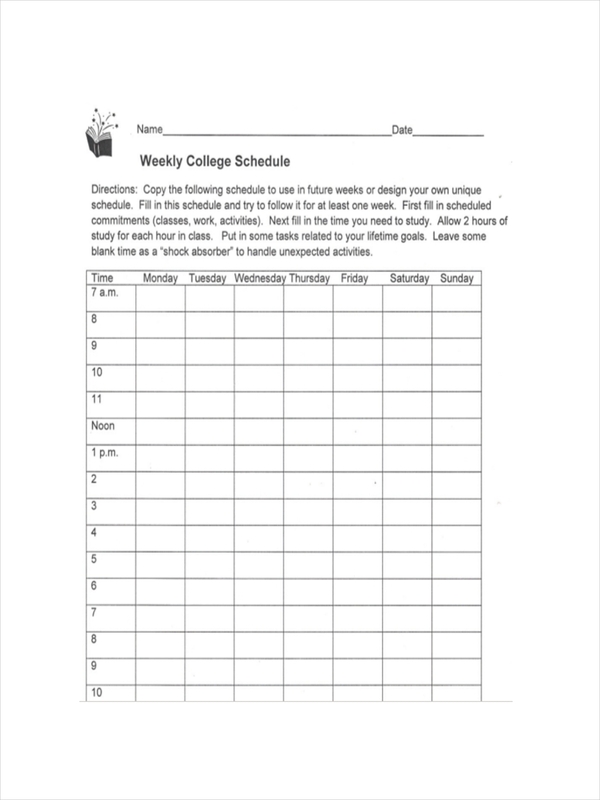 A college schedule, similar to a school schedule, helps keep a student organized at all times. It reminds them of their daily agenda for the day to make sure they don’t miss anything important. Keeping a maintenance schedule may also discipline individuals. They are able to work around a given schedule to ensure that everything may be accomplished by the end of the day. Furthermore, a college schedule keeps one informed and on the go at all times. 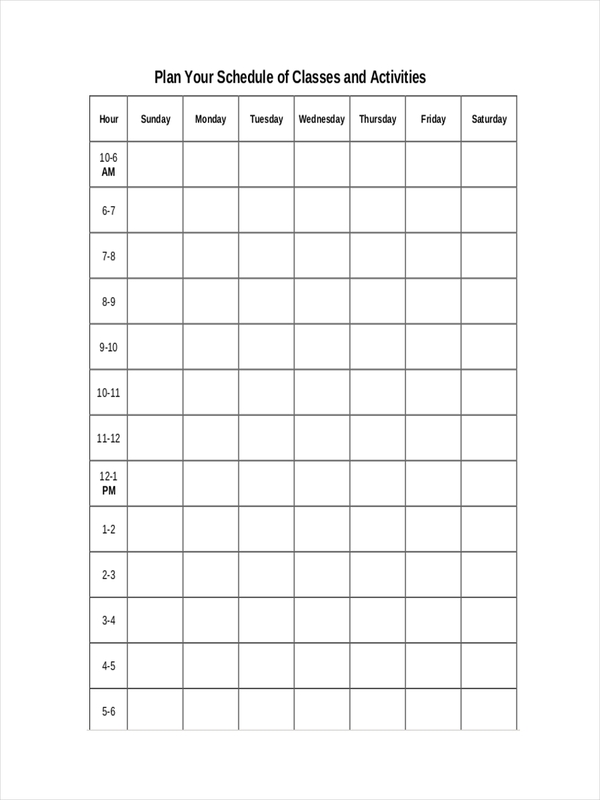 A college schedule reflects your personal schedule. It’s something you’re meant to keep track of for you to successfully carry out. Be specific. This could be on exam topics and event details. Highlight priorities. Think of the things that you need to accomplish within a given day or week and emphasize it in your schedule in excel. Set a time allowance. This is to prepare yourself ahead of time. Allocate time for yourself. You need to keep yourself sane amidst the hectic schedule.